I’ve recently finished reading Robert Louis Stevenson’s ‘Essays in the Art of Writing’, an inspired Christmas present choice from the girlfriend. At first I did wonder if she was dropping hints about the current quality of my work, but she quickly she reminded me that it was in fact me who suggest she buy it as a gift originally. I was then more worried about the quality of my memory. The origin of the decision aside, it’s been a fantastic book both to support what writing I have completed already but also inspire my work going forward. The language may be dated but the messages it carries are still an incredibly erudite look at the art and all that surrounds it. RLS had a fine talent for describing the true nature of something, and the parts that make it up (see his description of Edinburgh on my ‘about’ page). While the size of the market for literature has increased a great deal since his own day, something we writers should be thankful for, the ideas behind flinging our words out into the world remain stubbornly similar. There’s a kind of responsbility that comes with writing, even within fiction. A good writer should research deeply and understand that what they convey unto others is an impression of the world which should not be treated lightly in both form and delivery. It’s something I hoped I understood before, but like many important messages, it’s one that’s good to see re-inforced by an authority which commands your respect. 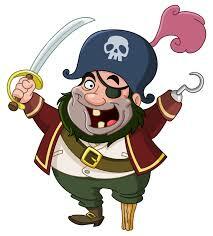 And ultimately, how can’t you respect someone who wrote about Pirates? That responsbility was something I felt keenly when writing ‘Broken Sunlight’. Indeed, aside from my brutal mis-use of the apostrophe, it’s the single strongest reason for me only now coming to the end of what will be a fourth and final edit. The good news is the blue sky is on the horizon and the ultimate version prior to submission to agents is almost complete. 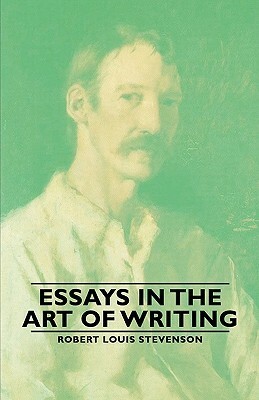 ‘Essays in the Art of Writing’ reminded me why all those writes and re-writes were so vital though. When you’ve created something, brought it together and stitched all the pieces in a way you wish the world to see it, you want it to be the best possible it can be when you finally let it free. The most important of that which you offer a reader is an understanding and experience of something new. It’s that understanding which we have a responsibility to present as best and accurately as we are able.